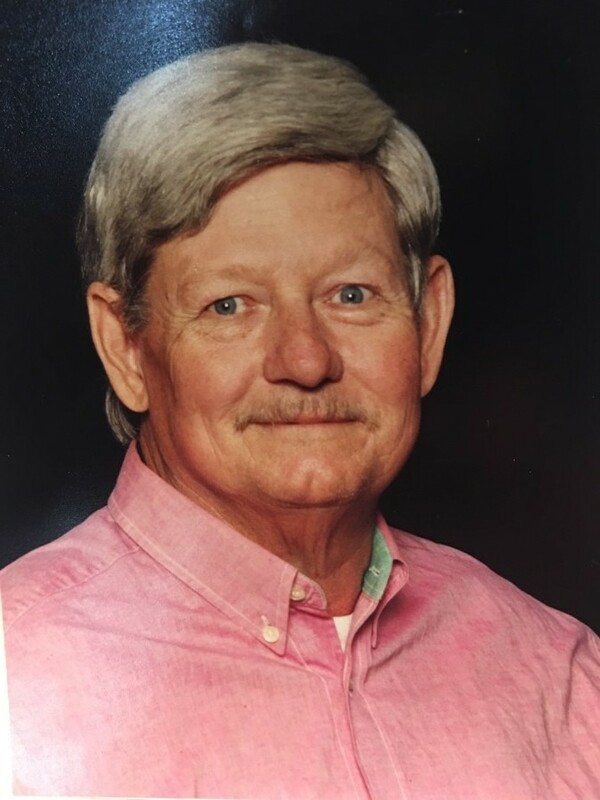 Stanley Paul Grayson, 70, went home to be with his Lord and Savior on Saturday, January 12, 2019 at the Baptist Medical Center, Jacksonville. Mr. Stanley was born in Carmichael, Mississippi, the son of the late Bilbo Vardaman and Pearl (Roberts) Grayson and had lived in Jacksonville, Florida for the past 45 years. He was a loving husband, father, grandfather and great grandfather who devoted his time to the care of his family and his greatest passion, camping outdoors. He was preceded in death by his parents, his brother, Jim Grayson and his sister, Margaret J. Grayson. Survivors include his sweet wife of 44 years, Mrs. Sandra of Jacksonville, FL; his son, Steven Grayson of Jacksonville, FL; daughters, Tina Norman and Donna Rogers both of Raiford, FL and Jeannie Massey (Curtis) of Jacksonville, FL; brother, J.W. Grayson (Ric) of Tacoma, WA; sister, Sue McCauley (Martin) of Holly Hill, FL; grandchildren, John, Miriam, Cheyenne, Kylie, Sandy, Richard, Meghan, Marshall, Lucas, and Ebby; many great grandchildren also survive. Funeral services will be conducted at 1:00 pm, on Thursday, January 17, 2019 at The First Baptist Church of Oceanway, 212 Sago Avenue, Jacksonville, Florida. 32218, with Pastor Micah Strickland officiating. Visitation with the family will be held one hour prior to service time (12:00 pm – 1:00 pm) at the church.